Gentle Dentistry... Beautiful Healthy Smiles! 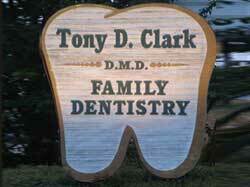 The entire team at the office of Dr. Tony Clark is focused on you, your health and your comfort. 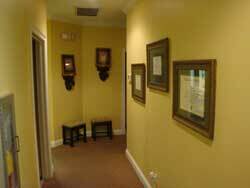 You will always be informed of the status of your dental health and of every available treatment option. 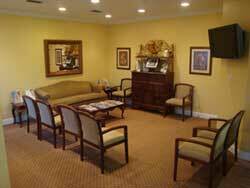 Our experienced, friendly staff is available to assist you in every possible way. Dr. Tony Clark is a 1985 graduate of Florida State University and a 1989 graduate of the University Of Florida College Of Dentistry. 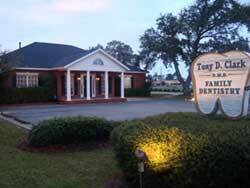 Serving our community for over 30 years with personalized dental care. Call our office today! Our hearts go out to the victims of Hurricane Michael. Backroads Sports Radio Network 100.3 is spearheading a donations drive to help ease the burden of those affected by the hurricane. Please check out the link below to donate.